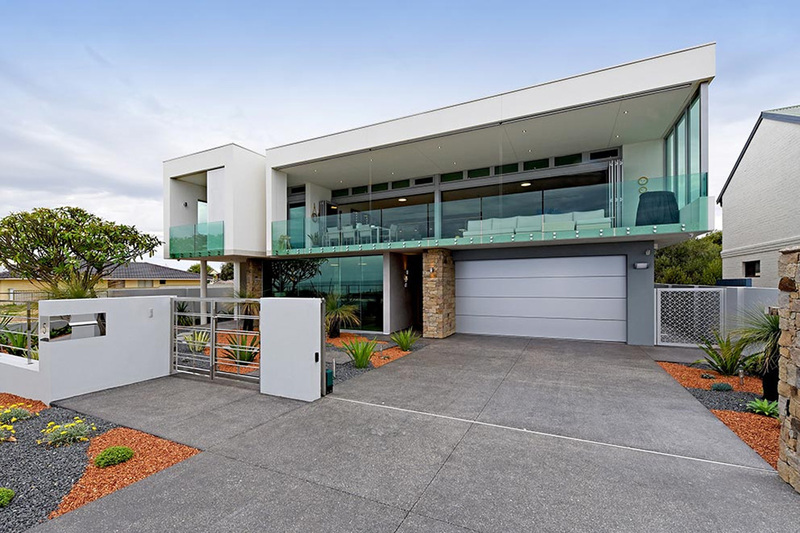 Cassari Group is an award-winning family-run design and construction business bringing a fresh approach to designing and building custom buildings in the Perth and metropolitan areas. We are a passionate group of experienced custom builders who will proudly share in your vision to create that building you have always wanted. Both Cassari Group directors come from building families. Building has been part of their lives since they were both very young, and Cassari Group offers this knowledge and expertise to your project no matter how large or small it may be. This includes more than 30 years of previous combined experience in the commercial construction sector, often on complex large-scale projects, experience which is clearly evident in the attention to detail and high-quality finishes of all our residential and commercial projects. Cassari Group is passionate about getting things right for our clients. 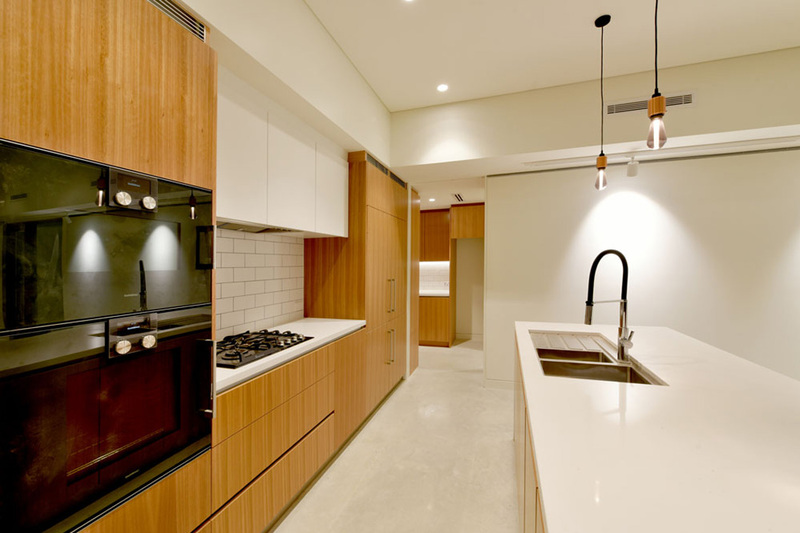 This means working closely with you throughout the entire design and construction process, from conception to completion, and taking the time to identify solutions that result in exceptional finishes and workmanship. Cassari Group believes this is essential to creating a custom building that you are as proud to call your own as the company is to have designed and built it for you. Adopting such a passionate approach to each and every residential and or commercial construction project Cassari Group works on results in exceptional projects, projects that are as impressive to look upon as they are to reside in. Cassari Group feels its portfolio and customer testimonials reflect this degree of excellence and the company is confident that you will feel the same. 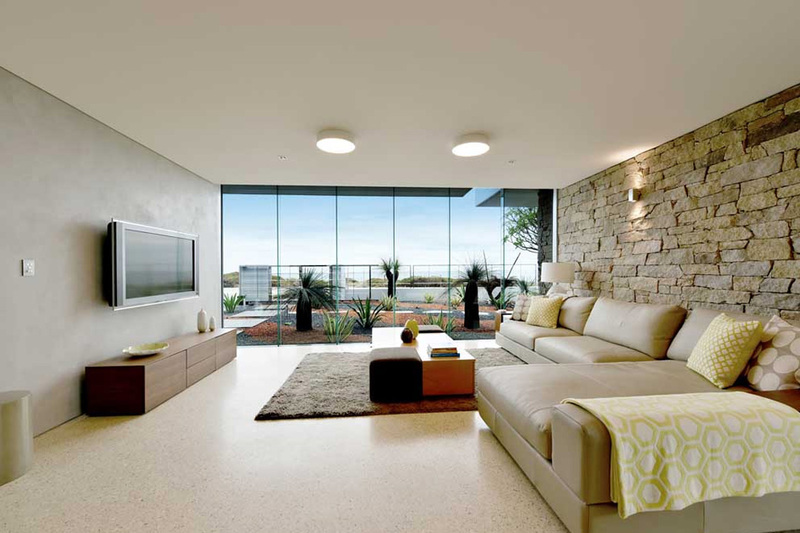 Cassari Group builds custom, comfortable and stylish projects that compliment your lifestyle and business needs. 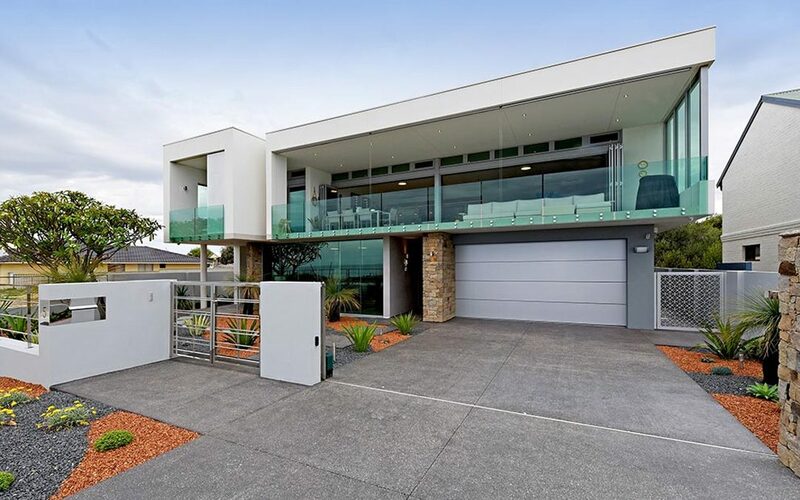 Over the years that Cassari Group has proudly served Western Australia, the company has accumulated experience in designing and building all types of residential and commercial properties, from two storey beach homes along the fashionable Mandurah waterfront to sprawling modern family homes in North Perth, to mixed-use developments in Floreat. Your personal satisfaction is Cassari Group’s highest priority. 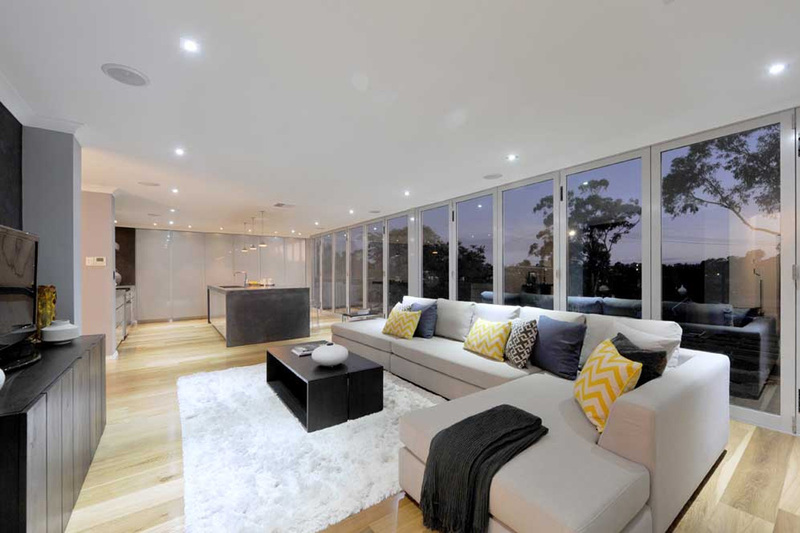 Whether it is the design and construction of a new build, a major renovation of your existing property, or a unique extension, Cassari Group wants you to be as proud of the finished product as the company is.